While I was attending MEDI’13 in Calabria, my colleague Graham Barbour, supported by Rosanne Els, presented our first results of the commuterm project on crowdsourcing an isiZulu scientific terminology at the Teaching and Learning in Higher Education Conference (TLHEC’13), held from 25 to 27 September in Pinetown, South Africa. In contrast to the presentation in the same session as ours, we did show that it is possible to come up with isiZulu terms in the sciences, even for the generally already artificially created terms in the still fairly recent discipline of computer science. Our first results are of a rather foundational nature. The presentation started off with the general setting for the need of rapid terminology development and a literature review on terminology development, isiZulu terminology, and the context of our proposed solution—crowdsourcing—and the general landscape thereof. Subsequently, we briefly described our results of the baseline experiment against which we will evaluate the effectiveness of using crowdsourcing as a method for rapid terminology development: the time-consuming typical workshop-approach. 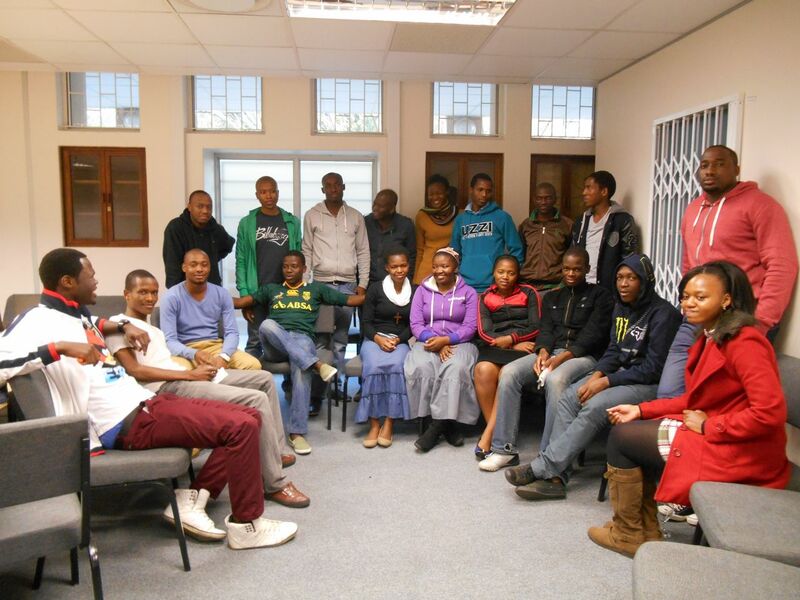 15 students participated in the 2-hour workshop, which resulted in a list of 37 terms in programming and networking, which included terms such as ‘algorithm’ (indlela yokwenza), ‘overriding’ (ukushintsha ufuzo), and ‘formal parameter list’ (amalungu ohlelo ahlelekile), which are well beyond the few computer literacy terms in the 2005 list constructed under auspices of the Department of Arts and Culture (DAC) of South Africa. Interestingly, the new terms are typically semantic translations, not simply a ‘zulufication’ of English terms. ‘database’, for which inqolobane was proposed in our workshop experiment, whereas the DAC lists ulwazi olugciniwe, ulwazi olulondoloziwe, and imininingo egciniwe as isiZulu equivalents. The first two terms from the DAC list cannot be right from a computing viewpoint, however, because ulwazi means ‘knowledge’, and database and knowledge base are two different things. The end-user may not care about that distinction, but we do. In the last part of the presentation, Graham demo-ed the tool. At the time, it was in alpha stage, but at least a general idea could be conveyed on what the game is about. The slides of the presentation have some more information and, for the impossibility of demo-in-a-presentation-document, it contains a few screenshots of the tool. We’ll go live after the user testing—stay tuned!